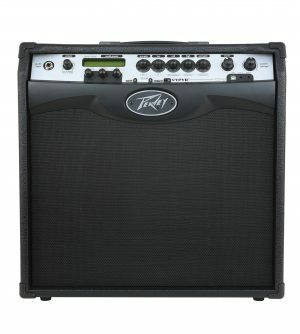 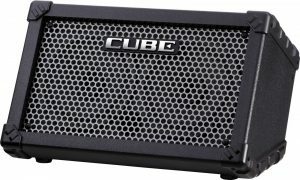 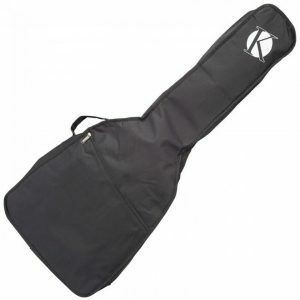 Power is supplied by the included 12v adaptor, with outdoor performance facilitated by the use of 8 ‘AA’ batteries, so no matter what the gig, you know the KAA25 is ready to rock whenever you are. 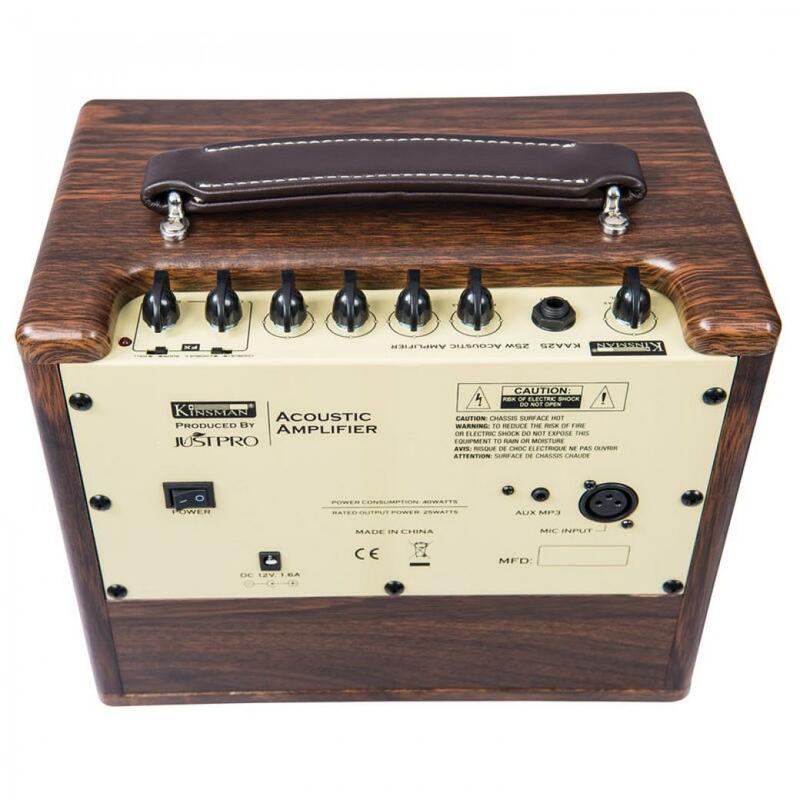 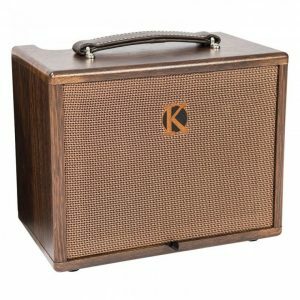 Perfect for the performing musician on the move, the KAA25’s flexibility, connectivity and compact size makes it the ultimate grab ‘n’ go acoustic amp. 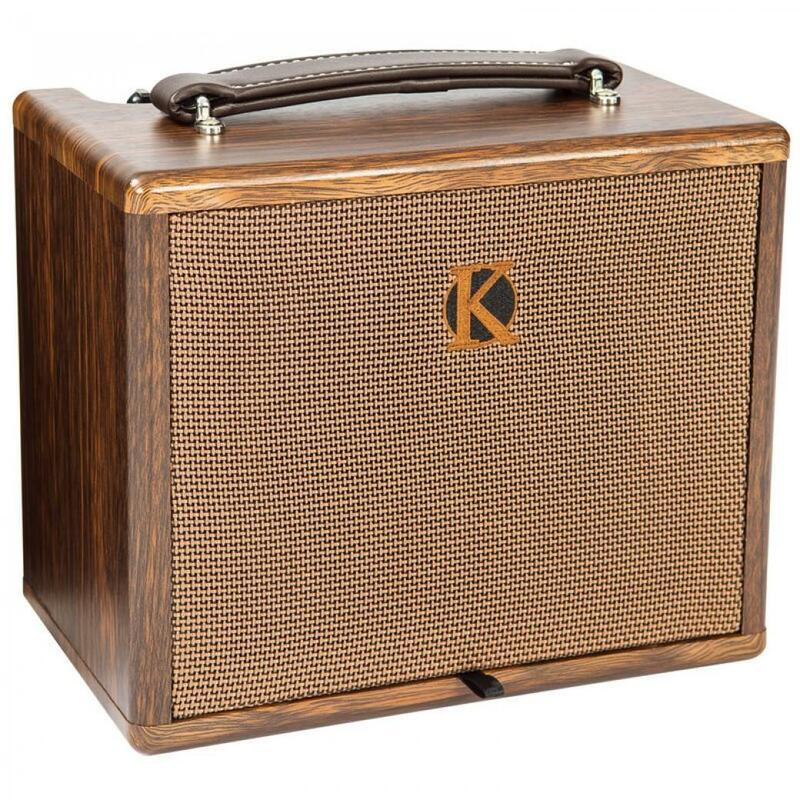 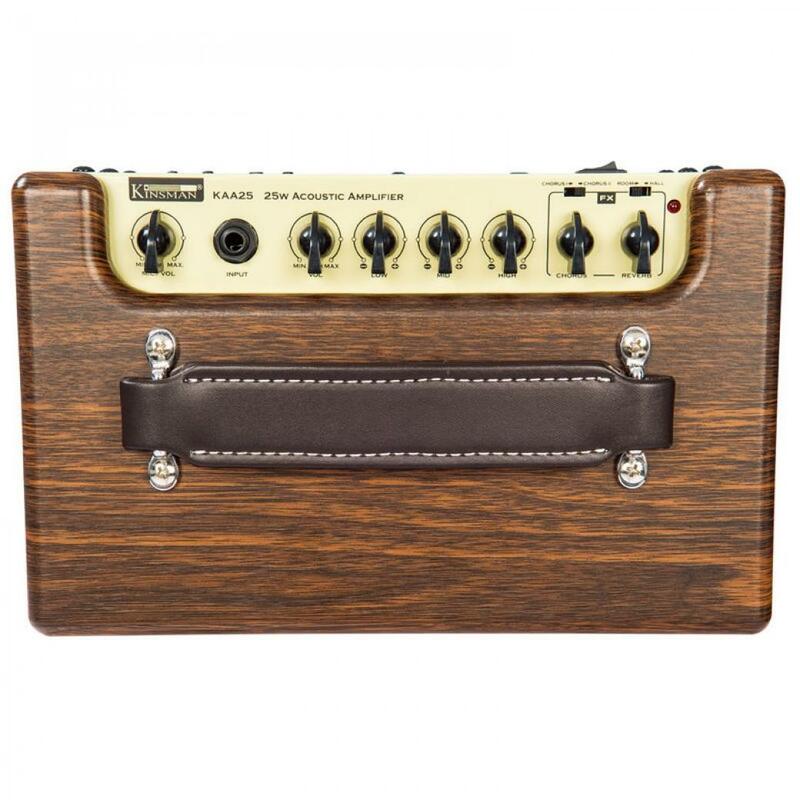 The KAA25 is fitted with a comfortable carry handle, while wooden side panels, chickenhead control knobs and brown grill cloth featuring the distinctive Kinsman logo round out the amp’s classy appearance.